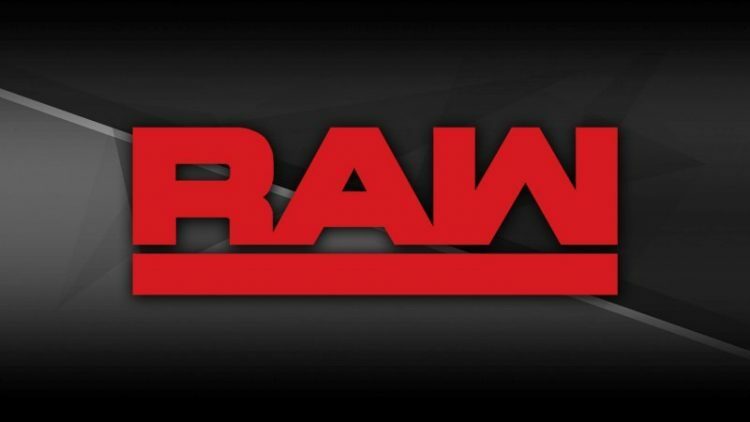 WWE RAW Results 2/4/19. Read more here. Stephanie welcomes the crowd to the show. Stephanie and Triple H run down the card for this Sunday’s Elimination Chamber PPV. Triple H notes that the if Ronda Rousey defeats Ruby Riott at the Elimination Chamber the plan was for Rousey to face Becky Lynch at WrestleMania. Until Lynch got herself suspended after refusing to see the doctor’s about her knee and attacking Stephanie and Triple H. Stephanie says in spite of everything that happened this past week, they will still do what’s best for business. Stephanie says Lynch did see her doctors this past weekend. Lynch interrupts and joins the McMahon-Helmsley Era in the ring. Lynch says it’s nice to be here tonight. Lynch says she see the swelling on Stephanie’s face has gone down. Next time Lynch will hit Stephanie harder. Triple H says he was out of line when he yelled at Lynch last week. Triple H says after a couple of weeks of rehab, Lynch will be cleared. The suspension is lifted and the WrestleMania match with Rousey is on. Stephanie says the match will happen is Lynch can do one thing. Every action has a consequence. All Lynch has to do is apologize to Stephanie and Triple H. Stephanie tells Lynch not to be stubborn. Lynch tells Stephanie to shut her face. Lynch doesn’t trust anyone in the McMahon family. They have been screwing people for years. Lynch says she will fight anyone but apologize? Hell no. Lynch tells Triple H to stuff their apology up their arse. Lynch tries to leave but Stephanie steps in front of her. Lynch and Stephanie argue. Triple H tells them both to calm down. Triple H asks Lynch if she wants to fight now or at WrestleMania. Triple H says Lynch needs to make a choice. By the end of the night, Lynch needs to make a choice. WWE RAW Results Continue On The Next Page!